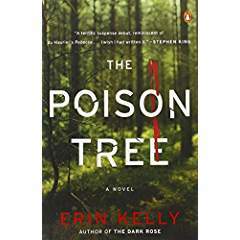 Erin Kelly opens THE POISON TREE with a phone call that dries the saliva in the protagonist’s mouth and sends her driving across a frozen London in her pajamas and boots. We do not know who she is except that she has done terrible things for her family and the phone call is driving her to … what? Or is she running from? The answer will not come until the end of the book, but the gradual unfolding of the tale will keep you reading, ready for catastrophe in every chapter. 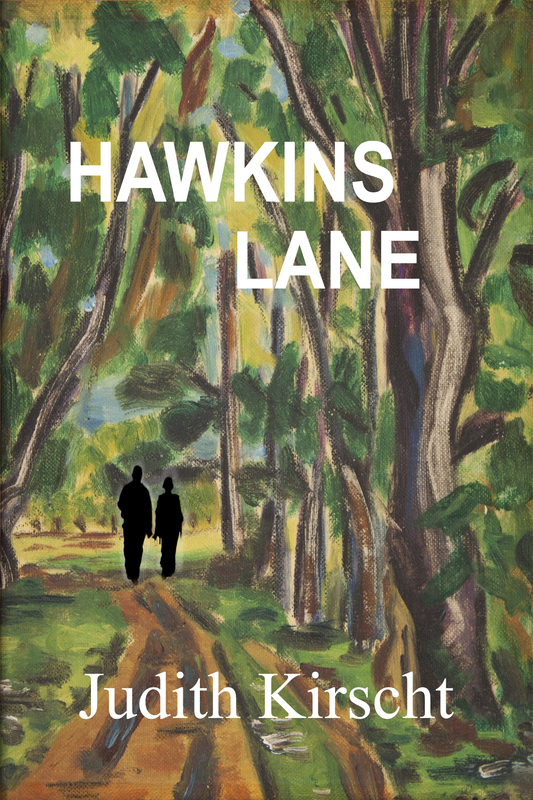 Then the still unnamed protagonist and her daughter, recently reunited with her husband after and unexplained absence of ten years, revisit a house in Highgate. 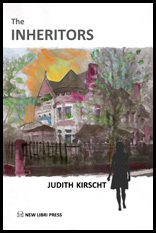 The house, sealed over with renovation, gives no hint of the run-down, decrepit, shambles of the house or the crime committed there, a crime central to their lives. Only then are we introduced to seventeen-year-old Karen Clarke, a gifted linguistic student at Queen Charlotte’s College who meets and becomes infatuated with Bibi, exotic and free-living drama student. 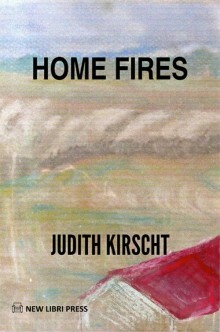 Her entanglement with Bibi and the ancestral home she shares with her brother will carry Karen into a chaotic, party driven life that collapses in disaster at the very moment it shows signs of pulling itself together. The mastery of this story lies in its telling. Moving from present to past and back again, our understanding grows as the family haunted by the past and the past itself draw ever closer together. When they unite in the final chapters, the meaning of the poison tree hits with full impact. I do not love the characters of this book, and for me that’s usually a big drawback. 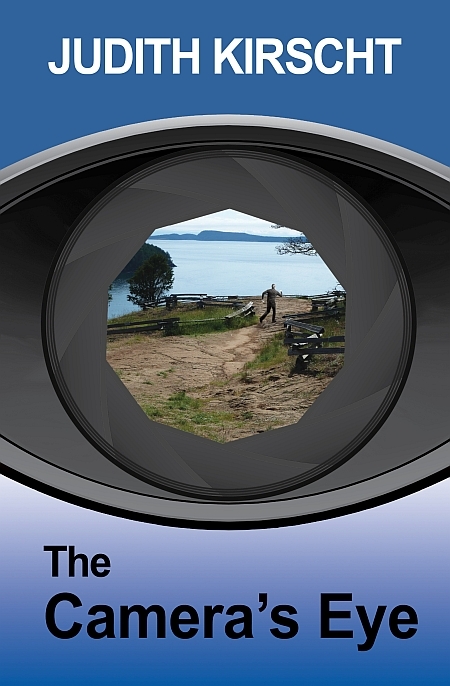 In this case, however, the masterful job of storytelling overwhelms all.